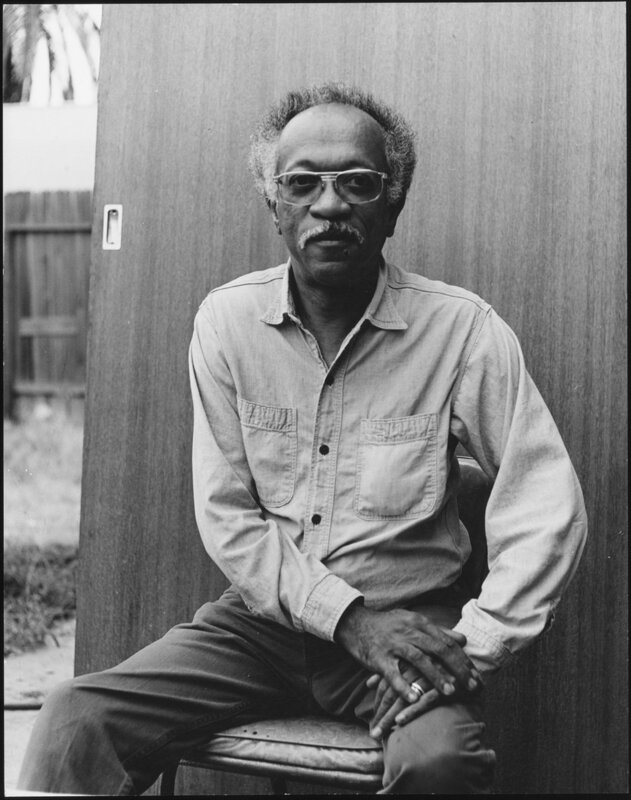 Charles White at home in Altadena, California, 1971. Image courtesy of The Charles White Archives. Louie Robinson in the 1960s. Image courtesy of the Robinson family. Louie Robinson's 1960 Ebony Magazine article. Charles White: A Retrospective runs June 8-September 3 at the Art Institute.